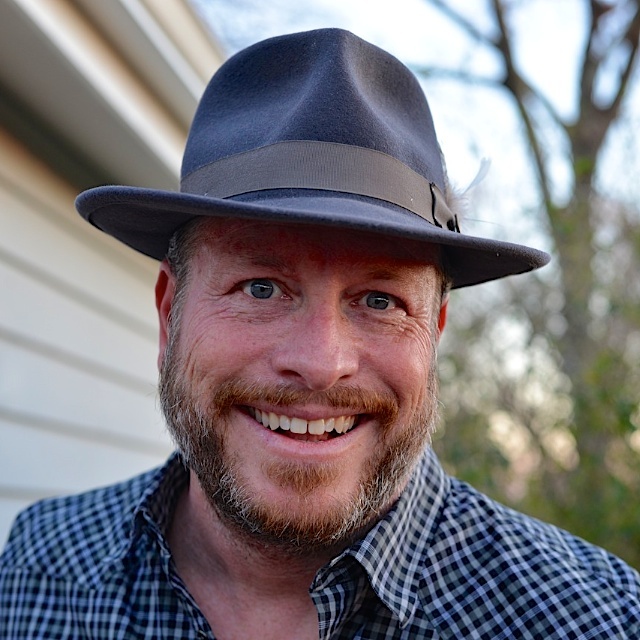 Rhett Turner – Producer/Director Rhett Turner founded Red Sky Productions in 1999 after spending a decade at Turner Broadcasting, including three years in CNN’s Tokyo bureau and trips to Baghdad during the first gulf war. 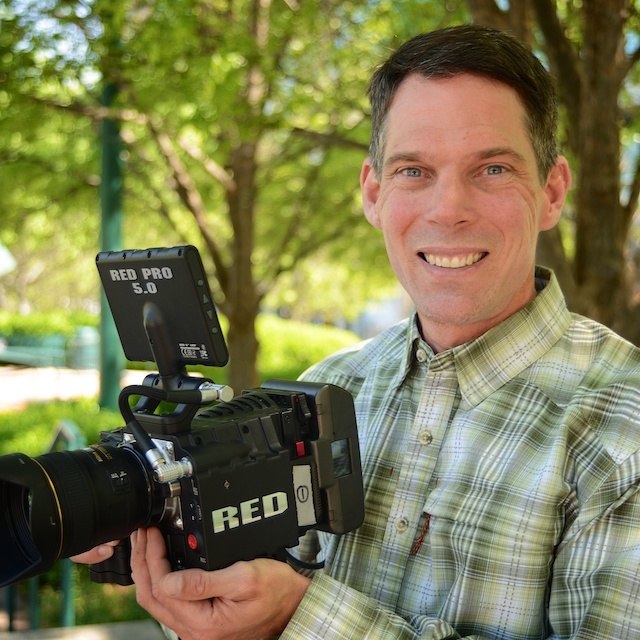 Rhett has produced many award winning documentaries and industrial films, including the EMMY award winning program “Chattahoochee: From Water War to Water Vision” for Georgia Public Broadcasting. With a focus on natural history and humanitarian aid efforts, Rhett has filmed around the world from Antarctica to Zanzibar for groups like CARE, The Carter Center, PBS Nature, and the International Crane Foundation. In 2014 Rhett published his first photography book, “Georgia County Courthouses: The Architecture of Living Monuments,” for which he photographed all 159 county courthouses in Georgia, second only to Texas in number! Buy it on Amazon.